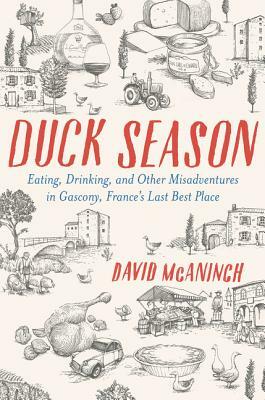 David McAninch is the features editor at Chicago magazine and was an editor at Saveur for nine years. His writing has appeared in the New York Times, New York magazine, the New York Daily News, Newsday, Rodale’s Organic Life, and Departures, among other publications. He lives in Chicago with his wife and daughter.